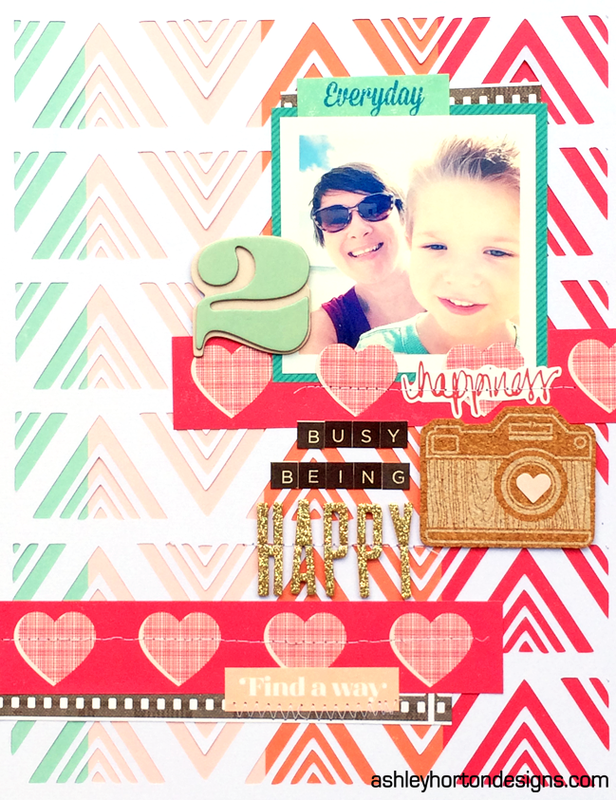 I wanted to use a full die cut background for this layout, but I was down to my last sheet of Haynes patterned paper, and it had already been cut. 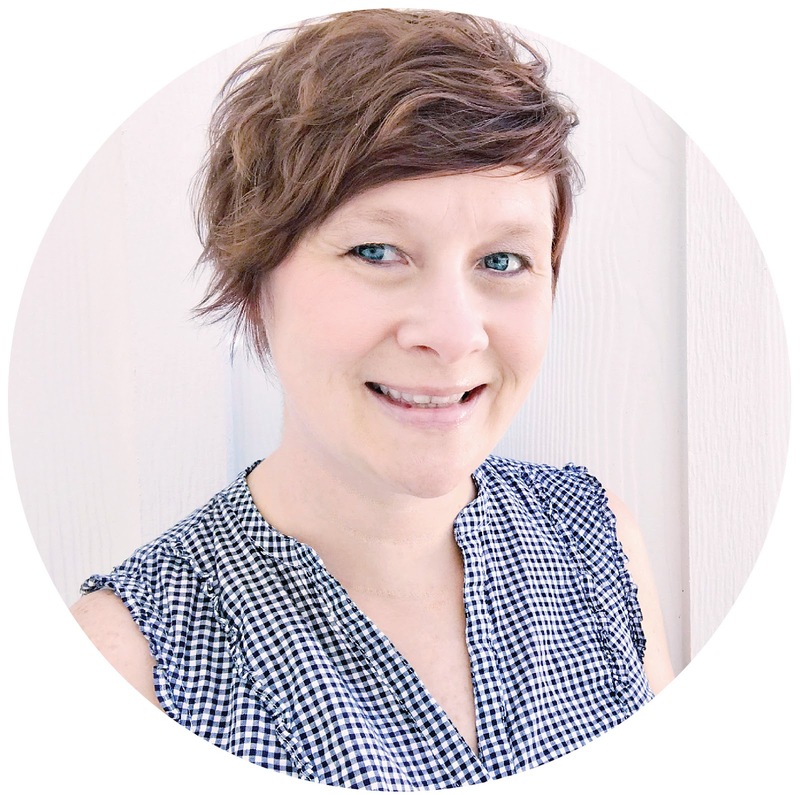 So I decided to do an 8.5×11 format and still work with the full die cut background. The Haynes patterned paper worked perfectly for this look, because I wanted a multi-colored patterned paper behind my White cardstock. 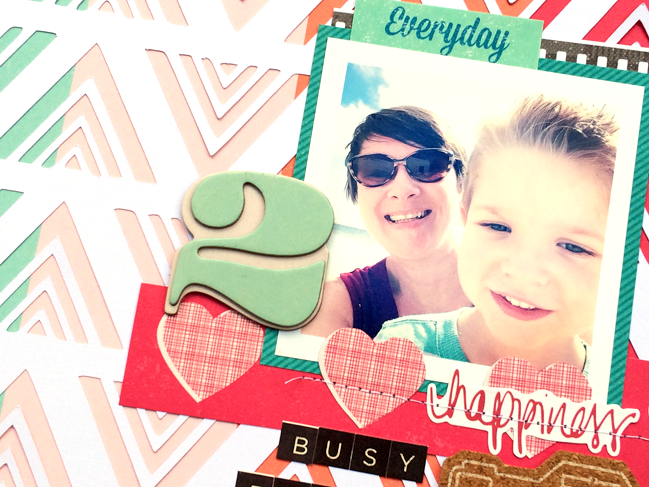 I used several different die cuts on this layout, including a tag, flowers and leaves, to layer and cluster behind my photo. I also wanted to add some different layers and dimension to my die cuts, so I mixed in a wood veneer, rub-ons and stickers. 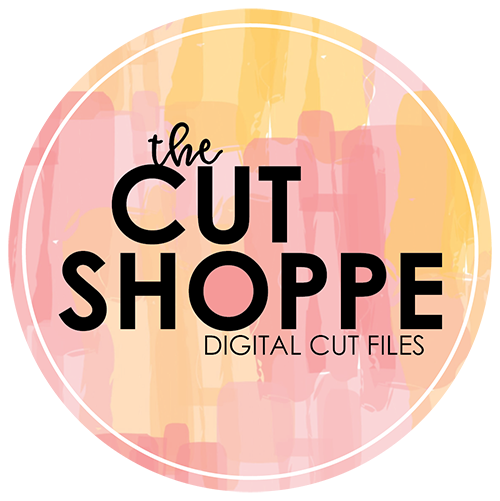 All of the Cut Files I used on my Shimelle layouts can be found in my Etsy store, The Cut Shoppe! 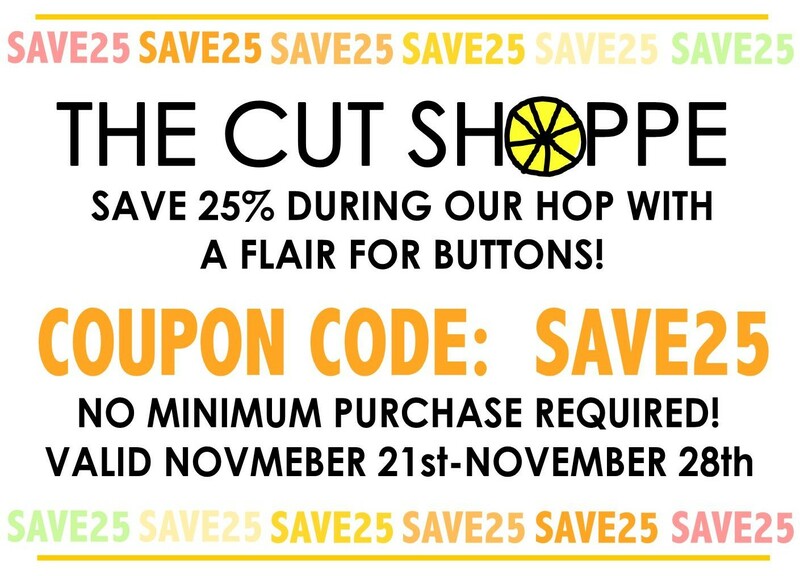 And if you're stopping by The Cut Shoppe to do a little shopping this week, you can save 25% off of your purchase, with the Coupon Code SAVE25! 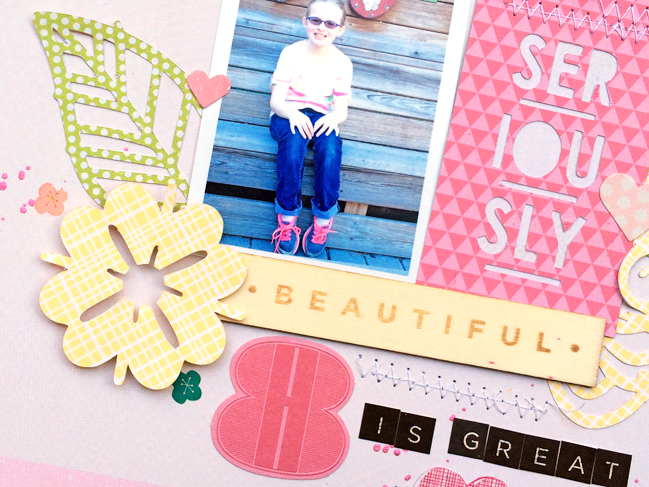 I'll have one more Shimelle layout to share with you, so watch for it on the Blog soon!